Current production USGI 1 qt. canteens, 3 piece design. 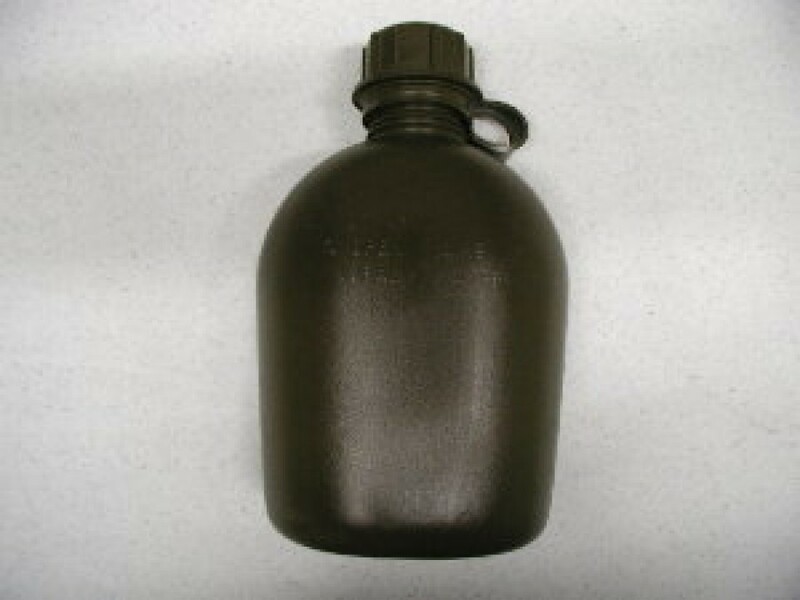 Same size and shape as Vietnam era canteens, just a little darker OD. Safer and more reliable for actual field use than 30 year old plastic.